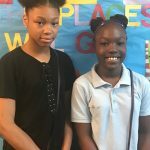 Congratulations to Greenfield Union Elementary-Middle School students Bridgette Clay, Dae’Zhane Calvo and Kamyle Jamison on their acceptance to the 2018 Engineering Society of Detroit’s Girls in Engineering Academy Summer Program. Our students will spend four weeks on Wayne State University’s campus engaged in STEM (Science, Technology, Engineering and Mathematics) workshop activities, as well as learning more about what engineers do, while instructors provide hands-on experiences designing engineering projects. The students will embark on field trips to engineering facilities and expose students to other STEM related and college life experiences. 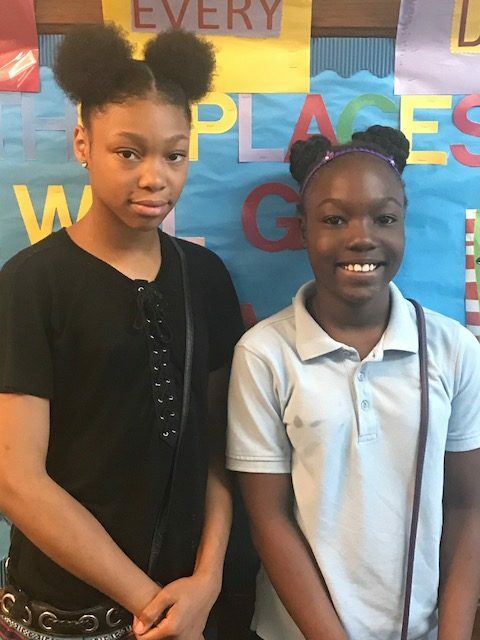 The purpose of the program is to improve academic achievement and increase interest in engineering topics and careers among girls from Detroit; and decrease the gender gap through STEM education, creating a pipeline into STEM careers, particularly into engineering. We congratulate our students on their academic success and interest in STEM education, and look forward to hearing about their experience.